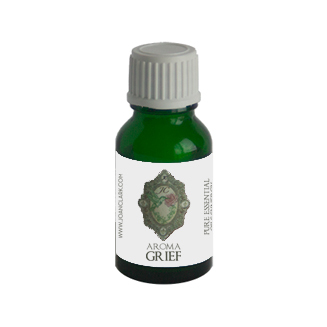 Aroma*Grief is our synergy that supports living a life from the point of Oneness. That there is a divine plan and that divine plan includes every experience that is created. That we are the creators of our experiences and our reality is part of a higher plan; and everything is divinely executed according to the will of our souls. It is also the synergy that helps when we fall out of alignment with our union and our knowing of ourselves as creators of our experiences. Grief, loss, separation, fear of the unknown, separation from consciousness of divine will, change. Aroma*Grief can also be used during Hospice care, when support is needed, to help anoint the body, thus assisting the mind and spirit to pass over. Also excellent for family members to use during a time of mourning. Contains: Bergamot, Chamomile, Cistus, Frankincense, Geranium, Lavender, Petitgrain Lemon, Rose, Rosewood, Ylang Ylang.